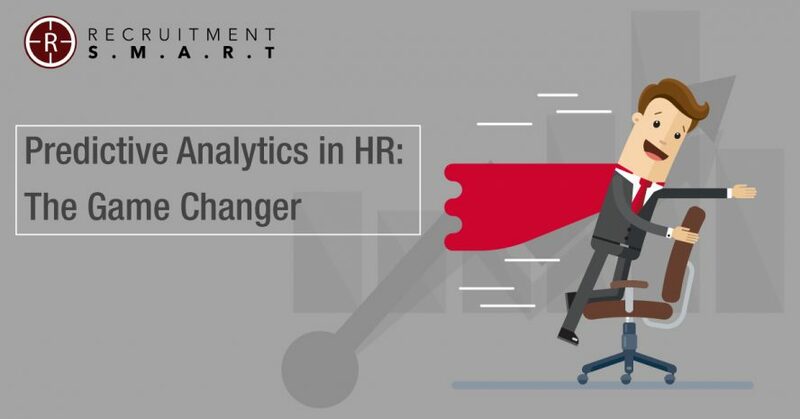 The predictive recruitment analytics have been around for some time now but the growing volumes of data, cheaper and faster computers, cheap storage facilities and above all fast and competitive environment has made organizations turn their attention to it now in a big way. It analyses candidate data from sourcing channels, social media, ATS, and assists recruiters optimize their hiring strategies and improve future talent pool. Predictive analytics tool reduces the recruitment lifecycle by automating the initial redundant and long drawn process of attracting talent (posting ads), sourcing and screening resume. The reduction in time to hire generates a far higher response rate and helps in a better candidate experience. The predictive analytics is used to qualify the leads and ascertain the effectiveness of the marketing campaigns. This would provide a clear picture of the resource allocation requirement based on the lead’s response. So many corporate stories of a bad hire are bandied about nowadays. Apart from the monetary loss, productivity lag due to a bad hire rubs the wrong way on the remaining employees, resulting in demotivation and lack of commitment towards the company’s goal and vision. Machine learning and AI are changing the way “BIG DATA” is now dealt with, with the single aim of providing a glimpse into the future. Predictive recruitment analytics can reduce attrition rates and bad hire scenario by matching the job description to the candidates’ profile to the “T”, churning out a fit index which showcases how fit the candidate is on every level. Learning and Development arm of the HR is also enjoying the benefits of the predictive analytics capabilities of algorithms to customize the training activities in sync with the demand for latest technologies, making the employees relevant and ready for future projects. This forges a long-lasting customer engagement and maximizes the return on investment. Predictive analytics has the power to provide insight into the future, based on factual data sets. It optimizes operations and increases value, positioning a company at a vantage point in a competitive landscape. The usual caveat to using the predictive recruitment tools is the manner in which it’s used, as drowning in meaningless data will result in convoluted data sets and patterns.